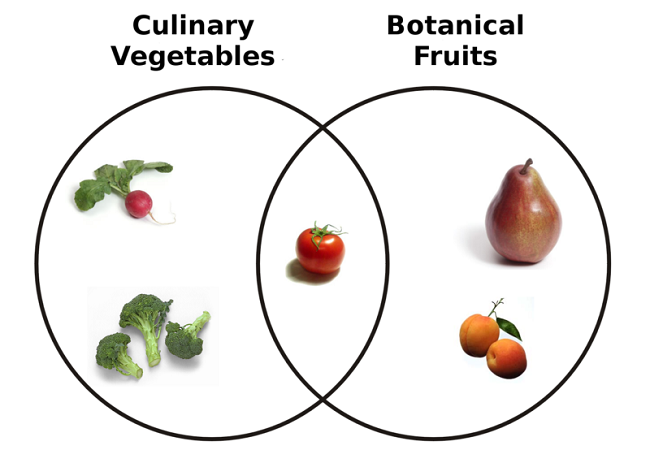 The reason for this confusion is that the fruits and vegetables are grasped differently in botany, than in culinary practice. 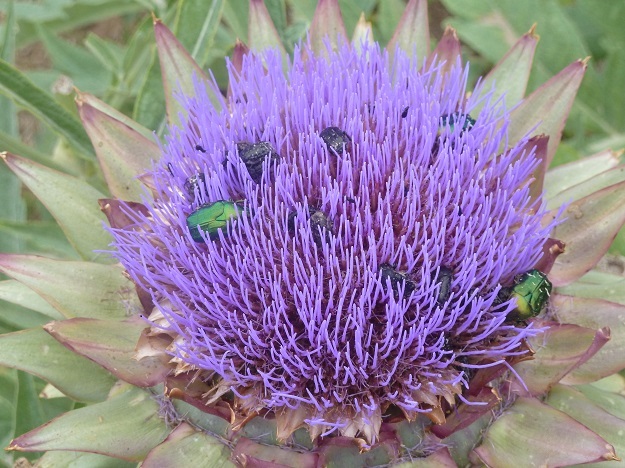 According to botany, fruits are all those plants, or structures that have seeds and which develop from impregnated flower. Fruit is, therefore, what you grow as a result of the plant and contains much more sugar than vegetables. 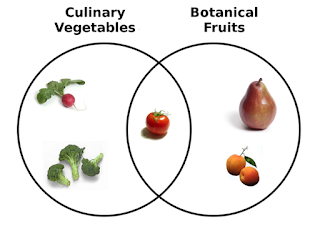 On the other hand, a vegetable is any structure that is formed from other parts of the plant. Therefore, when it is said that you eat vegetables, it refers to the leaves of plants, their stems, roots and tubers. 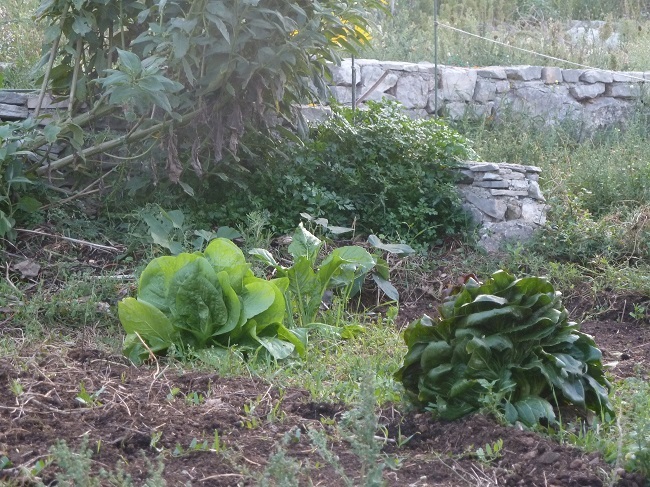 Vegetables are what people plant every year, while fruits come from perennial plants. The group of plants that are "neither here nor there", and that something between fruits and vegetables, in addition to tomatoes, are peppers, zucchini, squash, cucumbers and olives. 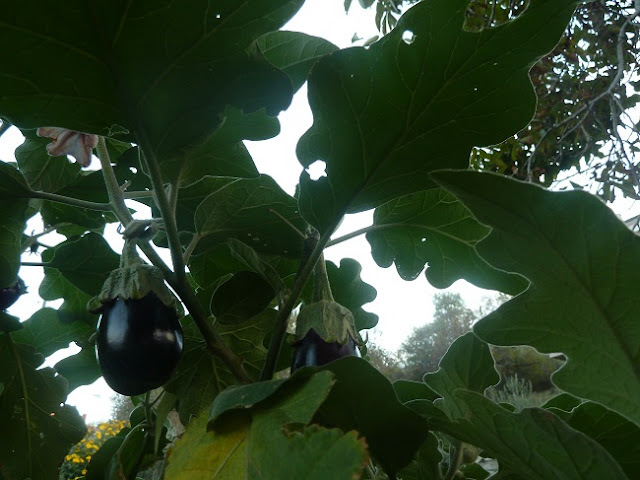 All these plants, because of the way they eat and prepare classified as vegetables, although because of the biological characteristics, they are closer to botanical fruit group, therefore are botanicaly fruits. While plants which we consider and consume as fruits are botanicaly vegetables: watermelon, melon, strawberries.